So, what games do the Hussars play? I’m so glad you asked me that. Had you asked about elephants for example, the next few paragraphs would have made no sense whatsoever. As has been mentioned elsewhere, The Hussars started life as a “clan” formed to play the fantastic game of Battlefield 1942 online. At the time they were told that a clan aimed primarily at having fun and messing about and with no intention of entering leagues or tournaments, simply wouldn’t last. – Falling interest in the primary game as members seek to play other games. The last reason was the primary goal behind setting up the Hussars Gaming Group community and of course it makes perfect sense. It is only natural for people to enjoy variety and gaming is an ever-evolving hobby as new and more capable technologies spawn bigger and better games. 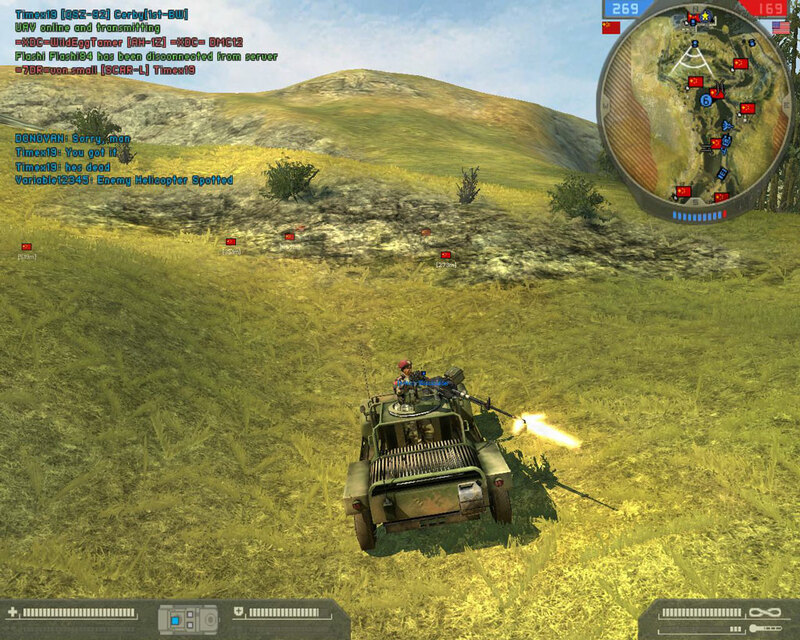 As such, it shouldn’t be surprising that amongst the Hussars, pretty much every category of game is played and enjoyed, from traditional FPS games, large scale combat games, simulation games, adventure and roleplaying games, action games, strategy games and of course massively multiplayer online games. Some prefer the more frantic games where they are matched against human opponents, some prefer co-operative games against computer opponents and some prefer fighting with elephants. Or fighting against elephants. Or both, often with the same elephant (Rome: Total War joke). The list of games is endless and when it comes down to it, what really seems to matter more than anything else is playing fun games with friends, whatever the game may be. These next pages give a feel of the sort of games that we play and why we like them.